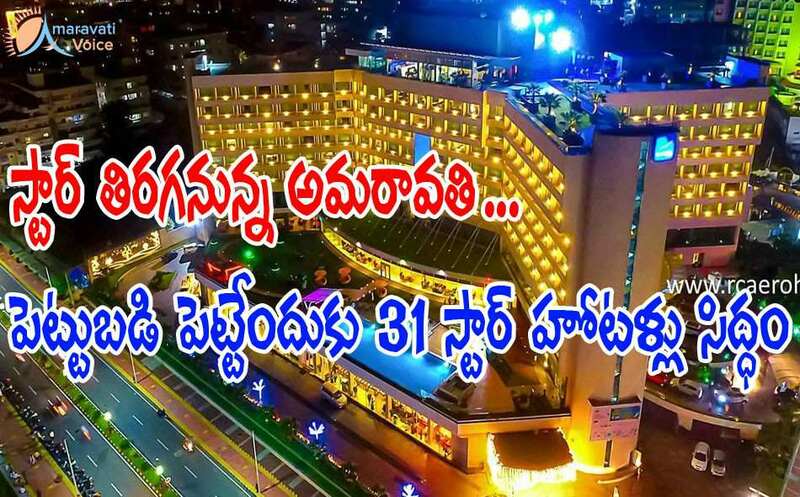 In a significant move by CRDA to promote hospitality sector in the capital city of Amaravati in line with the vision of Chief Minister Chandrababu Naidu to make Amaravati one of the best five capital cities of the World, 31 giants in hospitality sector of national and international repute evinced keen interest in setting up their hotels and convention centres in Amaravati. A round table conference in this regard was conducted on Tuesday in the city with the top developers and hotel chains. Laying out the context, Ajay Jain, principal secretary (CRDA), explained to the delegates about the potential of development of hospitality sector. Welcoming the delegates, Dr. Sreedhar Cherukuri gave an overview of Amaravati. Three models of partnership were also discussed which included freehold land, long term lease and revenue sharing. Ajay Jain gave the audience a brief on the tendering process which is being mooted for setting up hotels in Amaravati and invited suggestions on land extent, partnership model, phasing of development and any other government support needed for Principal Secretary (Energy) Ajay, Jain addressing the delegates at around-table conducted by CRDA in Vijayawada on Tuesday immediate establishment. 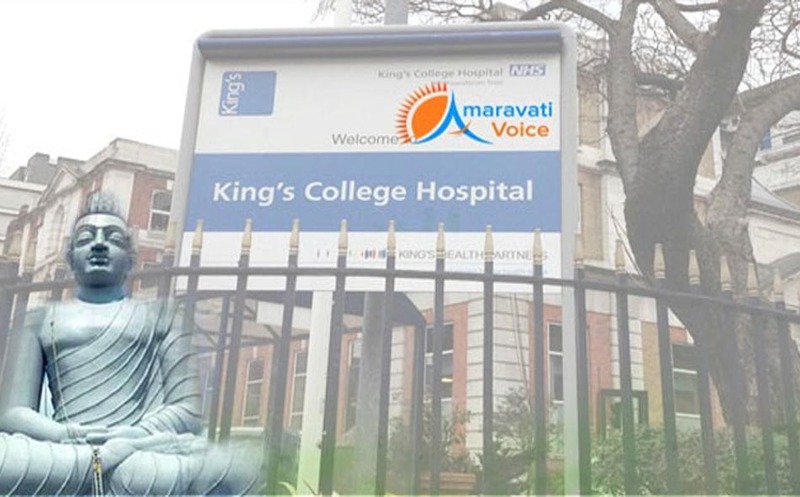 Subhaash Gulaati Group which has 2 hotels in United Kingdom including Ramada Hotel in Birmingham, said that they were excited about the prospects of Amaravati and have zeroed in on the location as their first hotel investment in India. They expressed desire to setup an integrated property with a shopping mall, office space and a 5-Star Hotel in Amarawati. 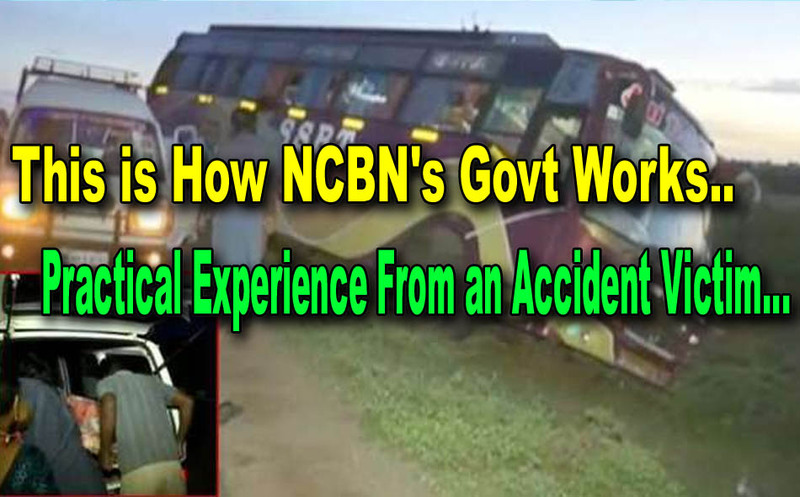 They are looking for Rs 300 crore plus investment. The representatives from the Group were interested in a freehold land instead of lease model. Malaxmi Property Ventures mentioned that they have already signed a LoU (Letter of Understanding) with the Hilton Hotels for a 5-Star hotel and convention centre in Amaravati. They proposed to setup around 200 rooms on a land extent of 10 acres. ITC Hotels expressed interest in 4-Star hotels. 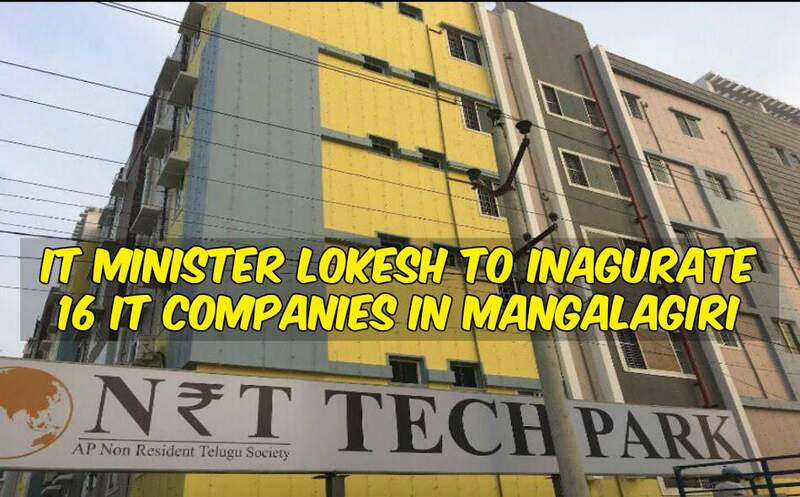 Fortune MuraliPark, which is looking to set up 200 rooms in the capital city, mentioned that a freehold land model would be best preferred by them. Novotel mentioned that they are also very interested and they expressed desire to setup a budget 100-room hotel in Phase 1 before moving to mid-scale and luxury segment. 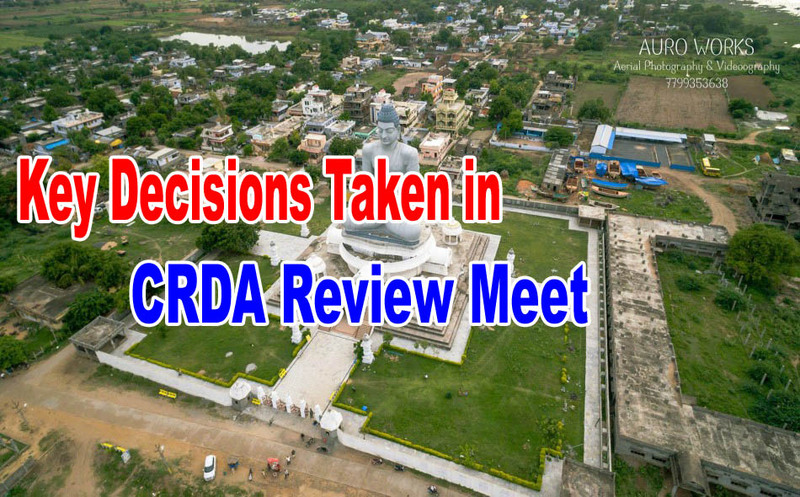 Besides, the forum saw suggestions regarding pre-selection and post-selection process including assistance by CRDA in approvals from multiple departments. After detailed discussions, Ajay Jain proposed to release an EOI (Expression of Interest) incorporating the suggestions from conference within 2 weeks.